Brand new colorways for three models. 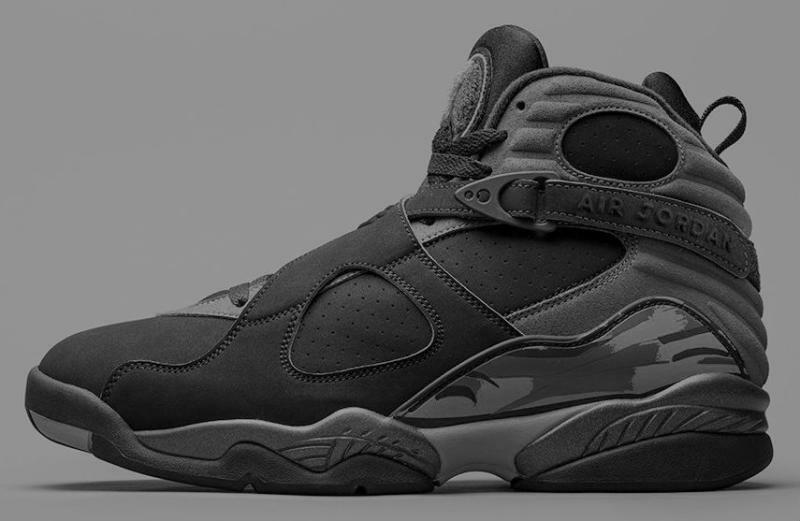 It's never too early to get the jump on Air Jordan release dates. While we're just a little more than halfway through this year, we already have an idea of what to expect in 2017. Courtesy of Niketalk's Gr8erade, here's a rundown of what's included in the Spring '17 lineup. 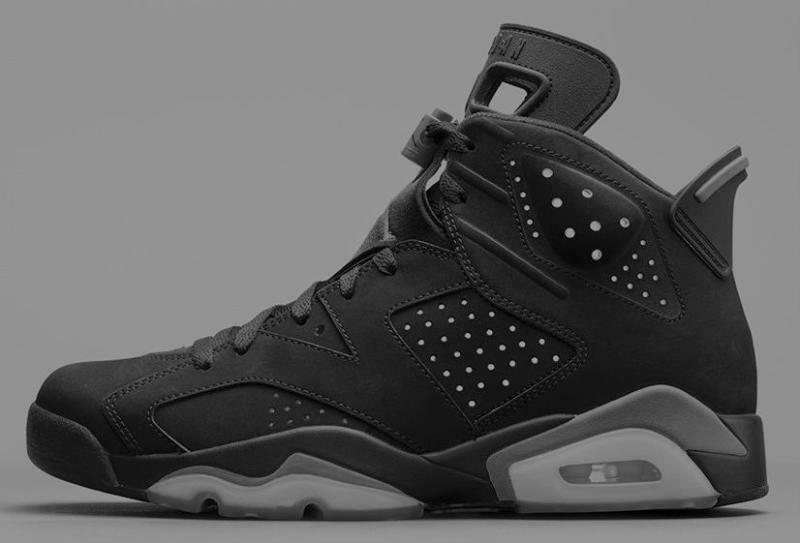 The group is highlighted by an "All-Star" Air Jordan 6 Retro, presumably releasing with Nike Air branding. There's another Jordan 6 that continues the "Alternate" concept along with the Air Jordan 8 — though the actual themes behind each shoe are currently unknown. 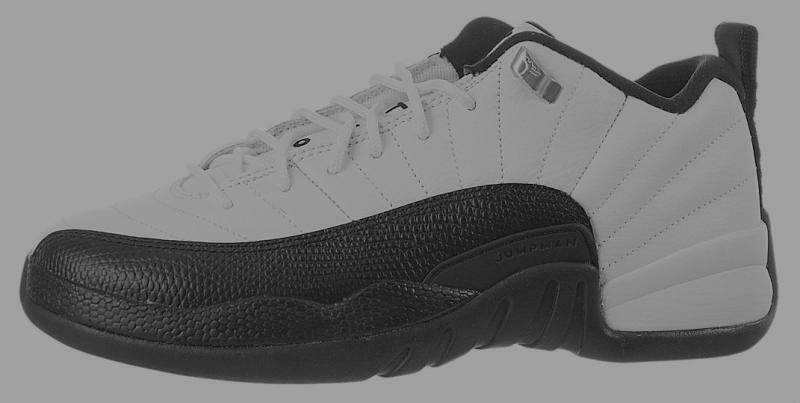 "Playoff" Air Jordan 12 Lows are easy to figure out, as is the "Georgetown" colorway. 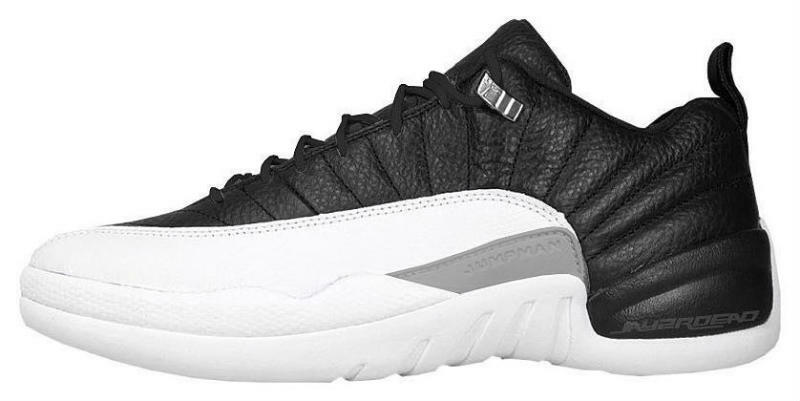 Exact photos of these Jordans haven't been made public, but you can get the tentative release dates below. Be sure to stick with Sole Collector and our release dates page for up-to-date information. Air Jordan 6 Retro "All-Star"
Air Jordan 12 Retro Low "Georgetown"